The noble sport of golf has a long, proud history worthy of celebration and fanfare. However, the sport and its accompanying equipment have certainly evolved over the years. Long gone are the days of simple wooden clubs and clunky drivers. Today’s golfers have a host of technology and gadgets at their disposal which have been designed to improve their swing and take strokes off their handicap. It’s never been easier to track your performance, from strokes to swings to distance- you can analyse all your golfing data like never before. This post-game analysis makes it easier to learn from so that you can hone your technique and streamline your handicap. 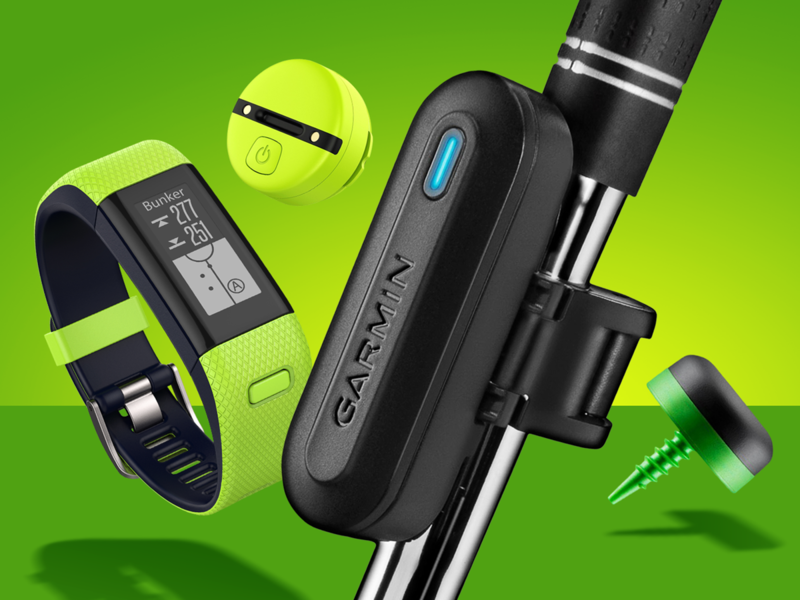 Below we’ve gathered a few of the best golfing gadgets and accessories that will help you improve with every round! The GolfBuddy Voice 2 is pocket-sized rangefinder that will help you get a better feel for the green by giving you dynamic distance readings and field shape. This unassuming device packs a punch and comes preloaded with over 38 000 courses from around the world. The screen displays the distance to the centre, back and front of the green, while a nifty digital assistant suggests which club is best suited for your present situation. You can even view the shape of the green, as well as your approach with its Dynamic Green View. All this information helps you increase your accuracy, improve your decision making and form, as you can use it to track the distance of your drives so you can figure out if this approach is working or not. Best of all, the GolfBuddy Voice 2 can be worn as a wristband or be attached to your belt or golf bag. This is a driver with a difference. 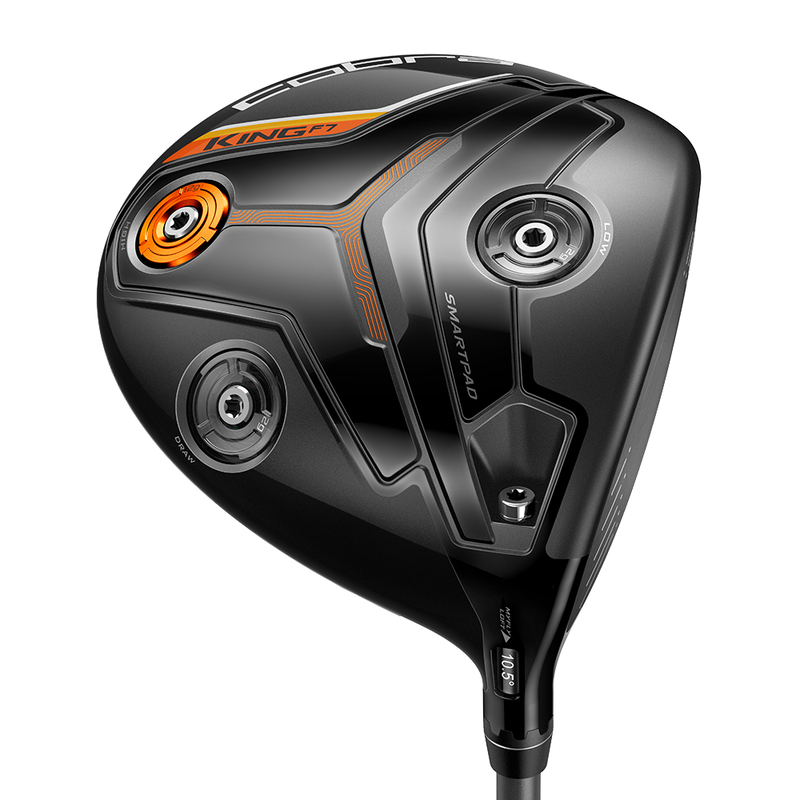 The Cobra King K7 is a smart driver that has built in tracking capabilities along with adjustable centre of gravity settings that can be fine-tuned to suit your game. Its as enthralling and enjoyable to use as playing real money slots, and it will give you the edge. It has a sensor built into the grip which pairs wirelessly with the microphone in your smartphone. When you hit a tee shot the sensor and microphone work together to register a drive. As you walk over to the ball, the microphone will detect your next shot and calculate the distance from the tee. All of this is facilitated by a dedicated companion app on your smartphone. This app uses GPS to count down the distance to the front, back and centre of the green, which means that when you reach your ball you will know the exact distance to your pin. You can track and review your key statistics such longest drive and average distance after every round by using the app. The Zepp 2 is a nifty data collection device that clips straight onto your glove. It has an array of sensors that measure seven key metrics so that you can analyse your performance. Its Swing Analysis is colour coded which makes it a breeze to understand. It also comes standard with Video Analysis that uses the camera in your smartphone to record your swing in real time. This data can prove invaluable and help you to correct your form and improve your handicap.